Superior products, superior service ... ! 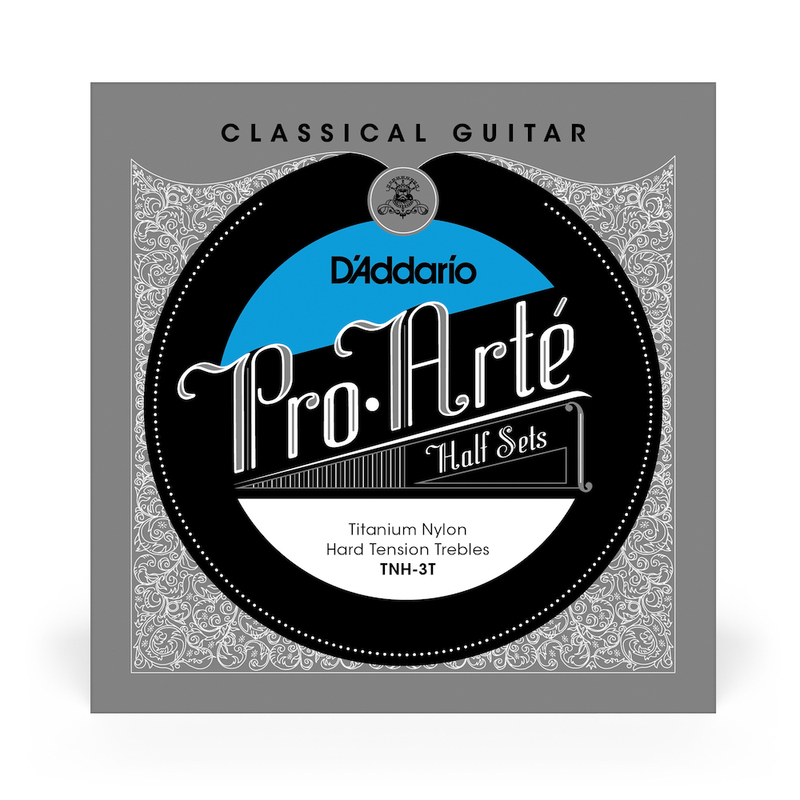 Great strings at at a good price! Sound excellent when you put them on. Bright and great volume which is what I wanted. Unfortunately, the brightness and projection that you love will go away after just a few days and will sound more dead like any other old string. I later found out that others said the same thing about these and other titanium strings so I personally will not bother with titanium strings anymore. Even though these strings are inexpensive, they do not make up for their disappointing life span.